Please do not say that people are not creative, we all are. You see it everyday, sometimes in a positive way and sometimes less so. As a frequent ‘Tube’ traveller, I see some creative work. 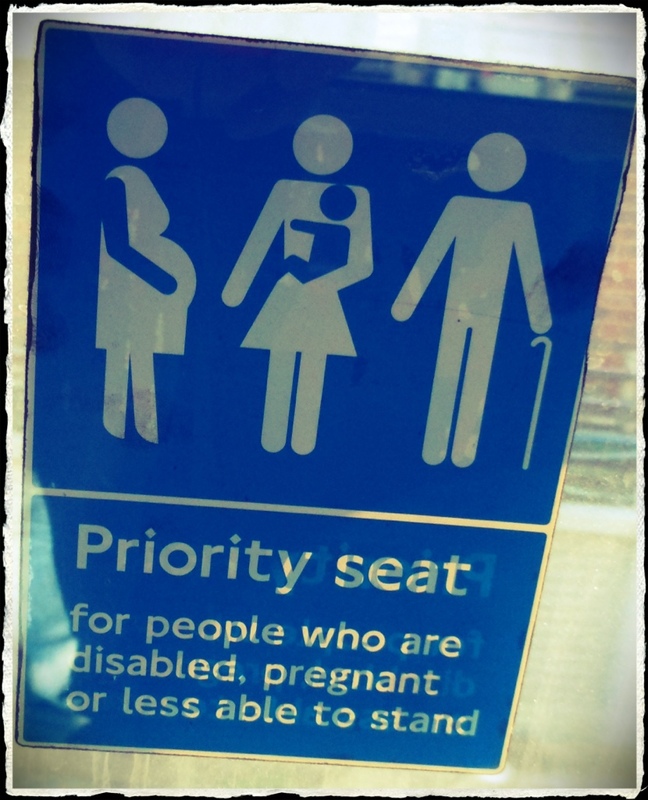 The best examples are evidenced by the people that sit in the ‘Priority Seat’ available on each carriage. At every stop you see the shuffling, concentration and sometimes the physical exertion to avoid spotting someone who may be in need. The master craftsmen usually wear earphones and have either the free newspaper or Kindle. This way you have a reason for ignoring others as you immerse yourself in a private world. The less initiated can sometimes stumble as they look up through nervousness and then have to blunder their way through to avoidance. Watch and learn…creativity is alive and well, even on the priority seats.